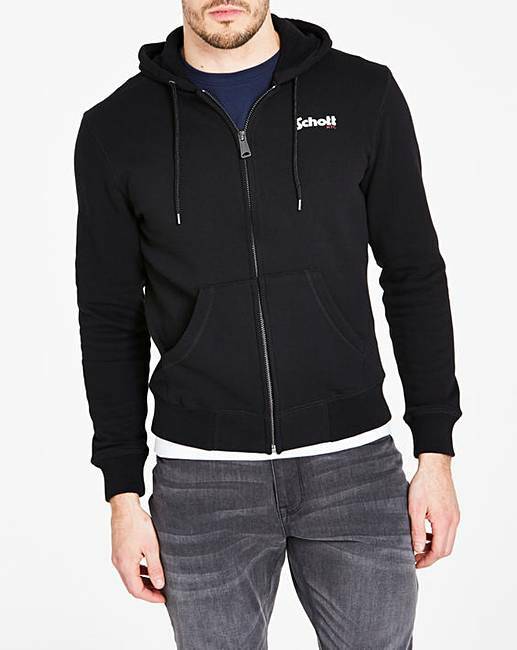 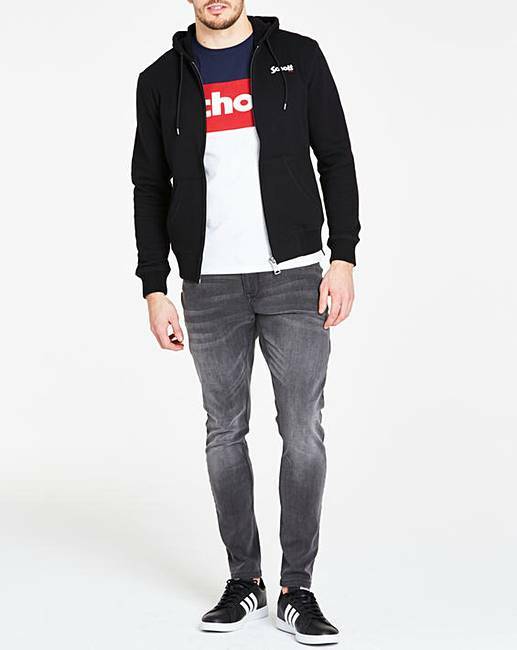 This zip-up hoody from Schott is a staple piece your wardrobe needs. 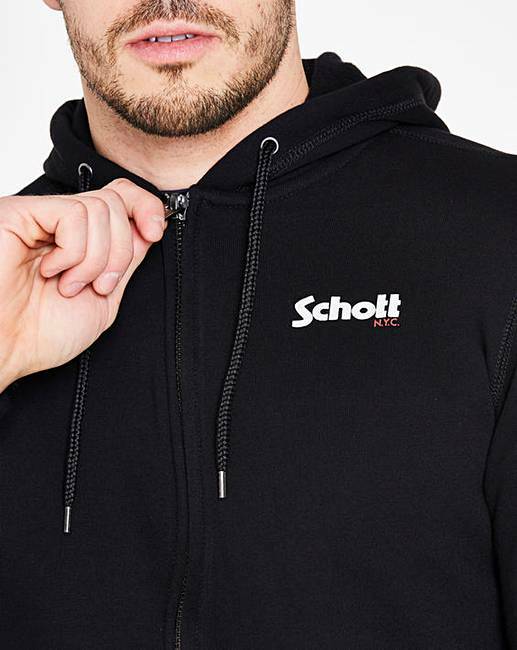 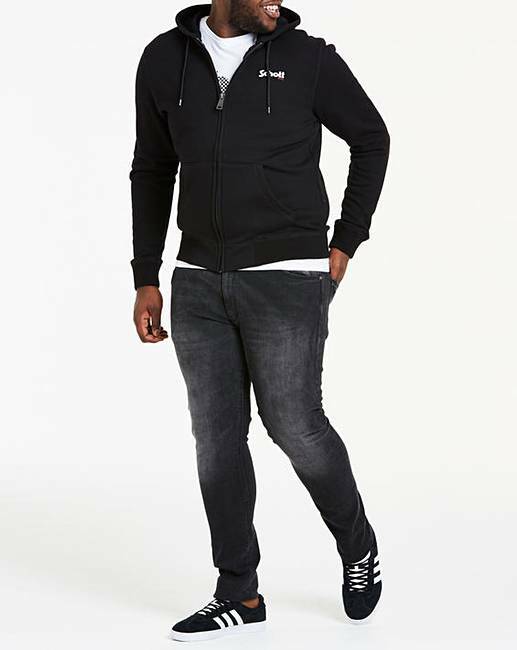 Perfect for lounging or layering, this hoody features full-length zip, drawstring hood and Schott logo to the chest. 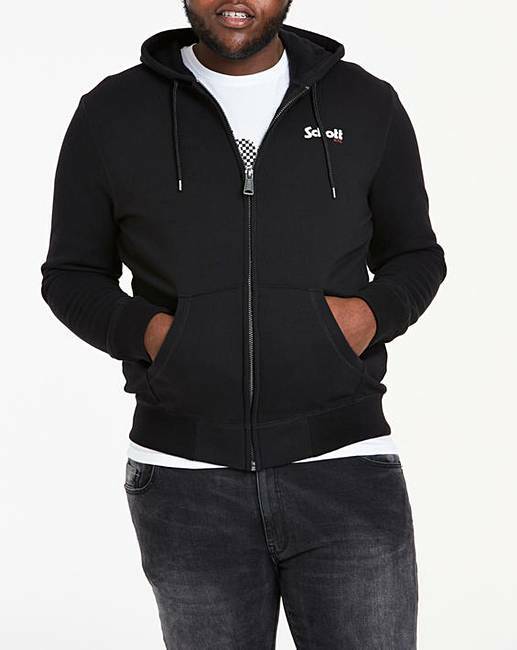 This is a smaller fitting garment, please consider ordering 1-2 sizes up.